ABBA’s famous observation that it’s a rich man’s world wouldn’t have resonated in China during Chairman Mao’s rule, but the country is now embracing Sweden’s finest export. Mamma Mia has become the first ever musical to be translated into Mandarin. 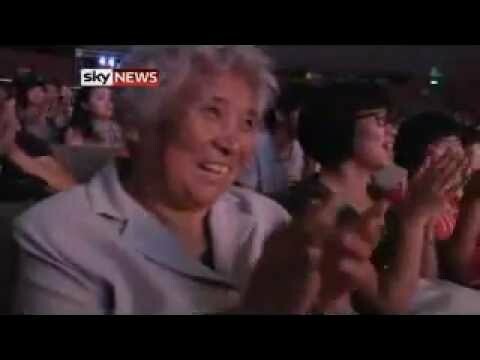 Sky’s Asia correspondent Holly Williams was at the opening night in Beijing.